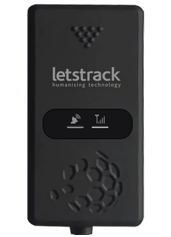 The success of Letstrack is no secret & now it has reached with its AIS 140 certified products to Cochin City, expanding its wings with the motive of transforming the way everyone leads their everyday lives with their B2B & B2C services. 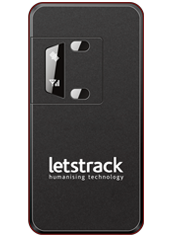 The ability to know where & how a business’s staff & its assets are will change the way businesses operate. 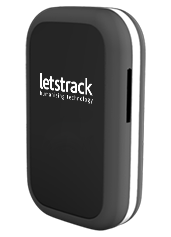 Today businesses of all sizes are using vehicle GPS tracking system to increase the productivity and there is very strong reason behind it, regardless of what a business does & how many vehicles it has whether its 2 or 20, a tracking device can help track them in real time & helps a business to understand the productivity of its each asset. 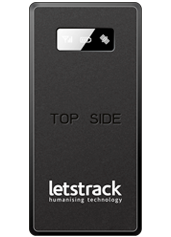 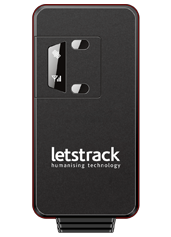 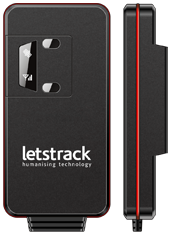 Letstrack is a Stratford, London, UK based IT company & launched its products in India with an aim to help its masses with improving security & productivity to businesses. We are redefining the use of Internet & technology (IOT) to a different level bringing never before seen features to businesses and communities in a simple but forward-thinking way. 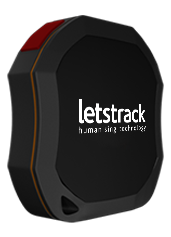 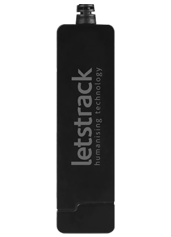 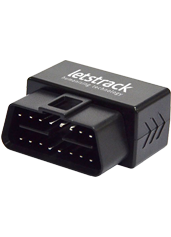 Lestrack is known for its advanced GPS software that is helping businesses & families to track their assets.